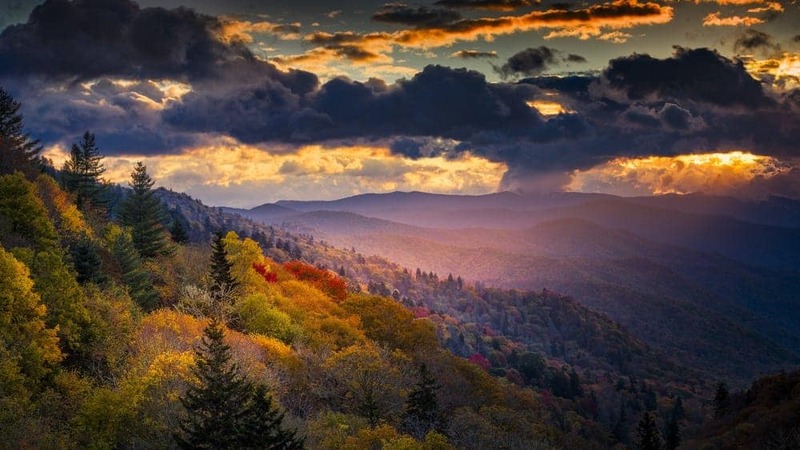 There is so much to see and do in the Great Smoky Mountains region, it is difficult to know where to begin. Since we live in this area and regularly experience an abundance of activities, some of our favorites include: Hiking along Abram’s Falls Trail; Horseback riding; Renting a pontoon boat and spending a day on either Douglas or Norris Lakes; Visiting the Titanic Museum, Old Mill & General Store, Dollywood, Dixie Stampede, Blackbear Jamboree, Ripley’s Aquarium, and Clingman’s Dome. We also enjoy shopping in Gatlinburg, attending country music concerts, and shopping at the variety of antique stores in the area. There is so much more; however this is just a sampling what we enjoy the most.